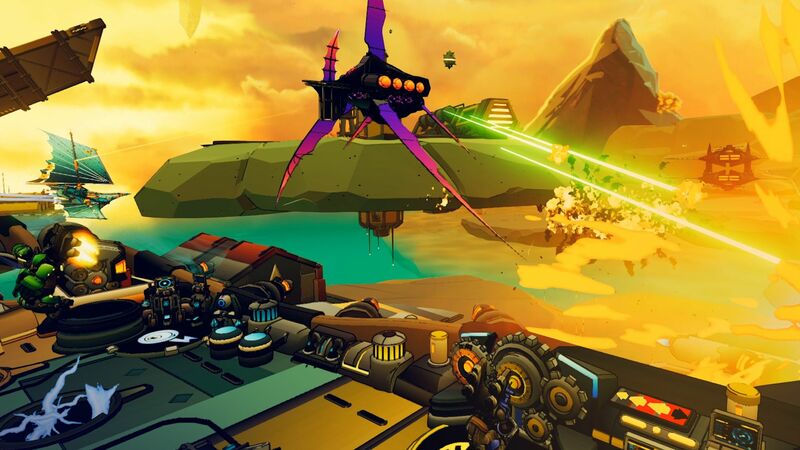 Tribetoy has announced that Bow to Blood: Last Captain Standing (their procedurally generated airship adventure) is coming to the Nintendo Switch in April. 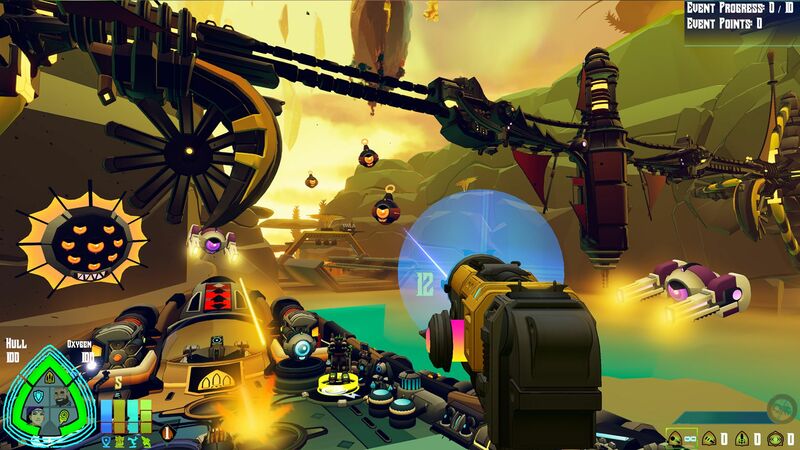 This is an enhanced version of the game originally released on PSVR, featuring a new Hard difficulty setting, more enemy ships, and improved art (making airship destruction “more eye popping than ever”). 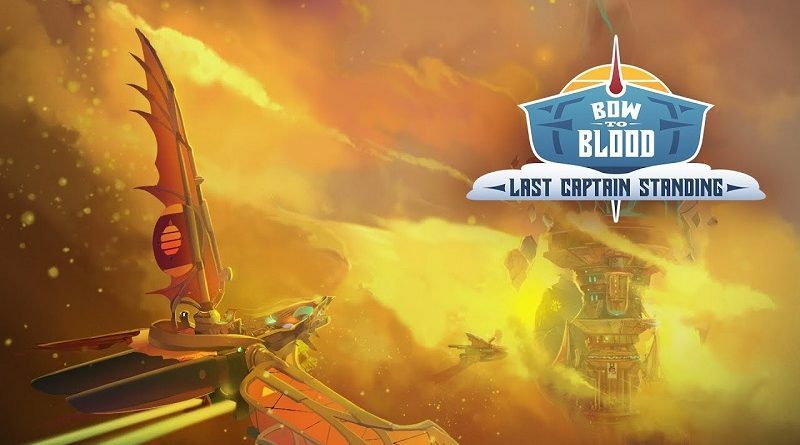 Bow to Blood: Last Captain Standing (Switch – eShop) comes out in April in Europe and North America. The Upcoming Games page has been updated! 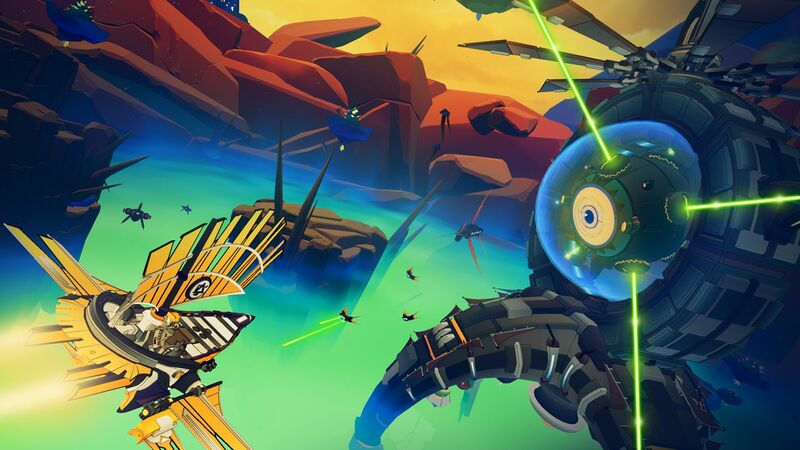 The Quantum Astrophysicists Guild have announced their latest game for the Nintendo Switch, which also happens to be their first one as publisher… Almost There: The Platformer. 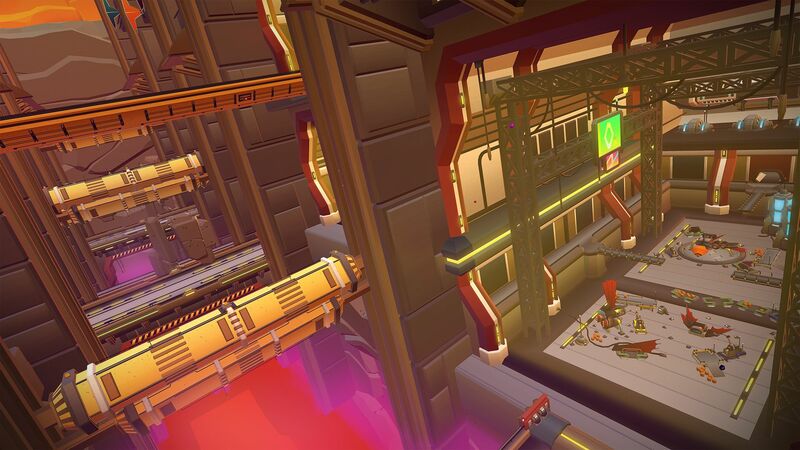 It’s an unforgiving, dexterity-heavy platformer developed by Bony Yousuf (from Bangladesh), offering a “fresh task on the platformer-running mechanic”, and featuring “unique level design and a minimalist aesthetic”. Almost There: The Platformer will be released on February 21st in Europe and North America, and it will cost 9.99€ / $9.99. Almost There: The Platformer (Switch – eShop) comes out on February 21st in Europe and North America. The Upcoming Games page has been updated! 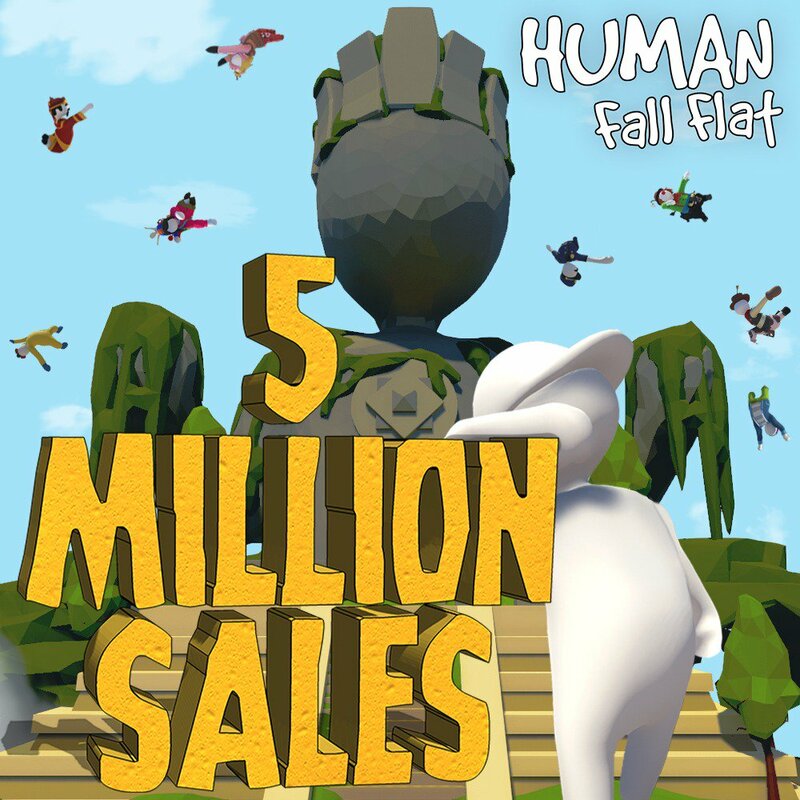 Yesterday, Curve Digital announced that total worldwide sales for Human: Fall Flat have topped 5 million units. 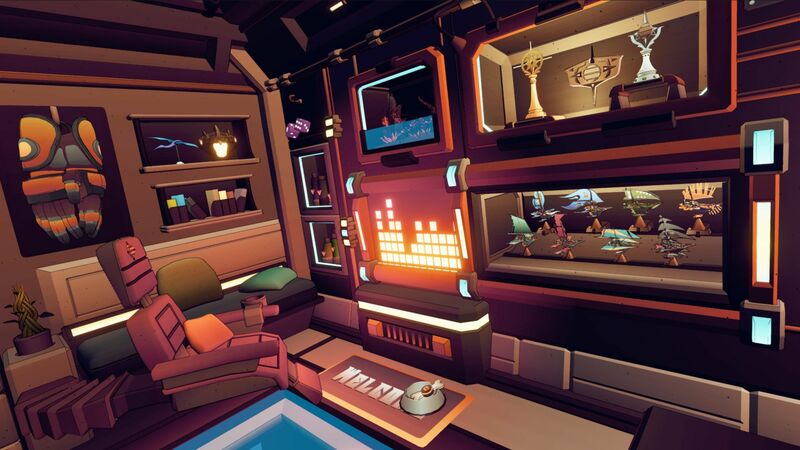 That’s quite the achievement for an indie game, and fantastic news for its developer (who won’t have to worry about money issues when creating their next game!). Unfortunately, no regional or platform breakdown is provided.